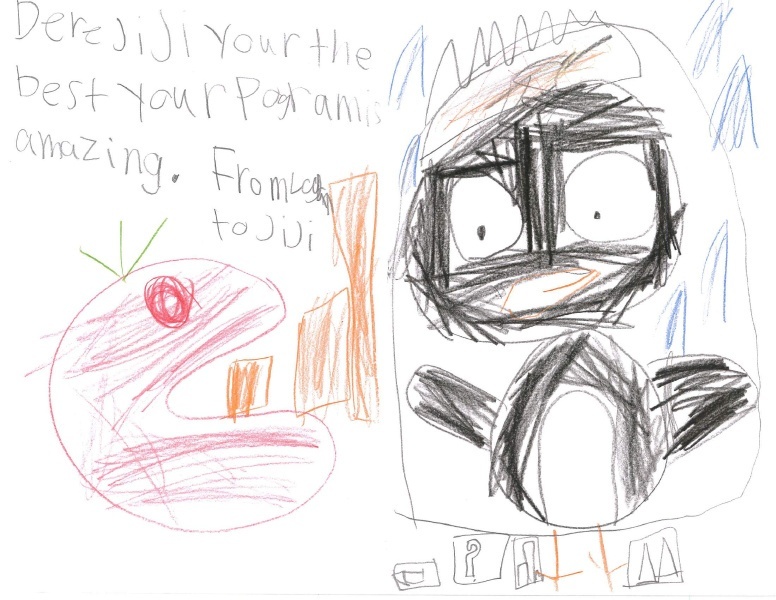 JiJi, the beloved penguin mascot from ST Math, helps students all over the country develop a love for math. 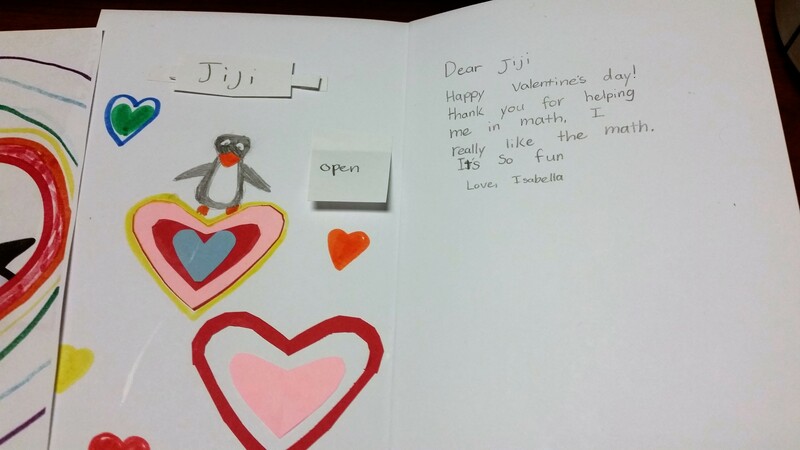 Just for fun, we designed this Valentine's Day printable for JiJi fans, so students can share their love for math, teachers, family and friends. 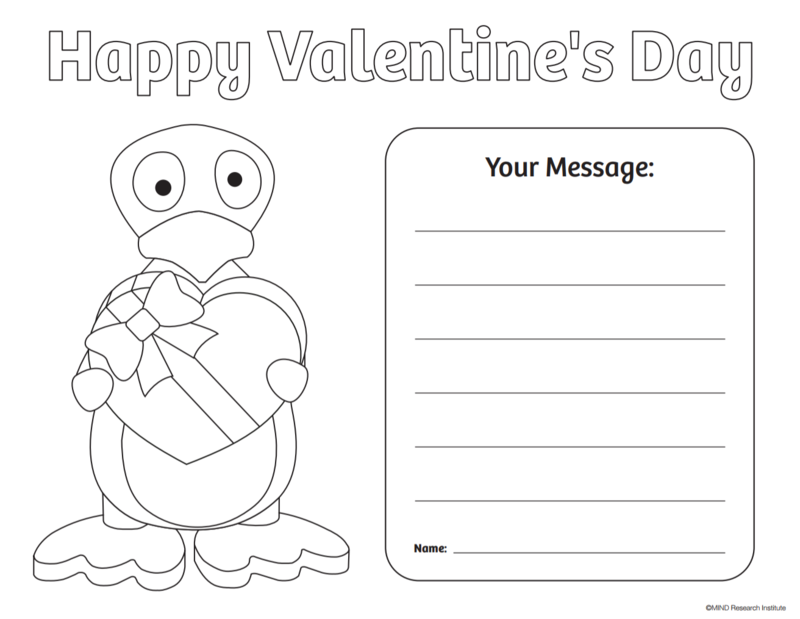 If you use the printable as part of your Valentine's Day celebrations, please feel free to share it on social media to get a response from JiJi! 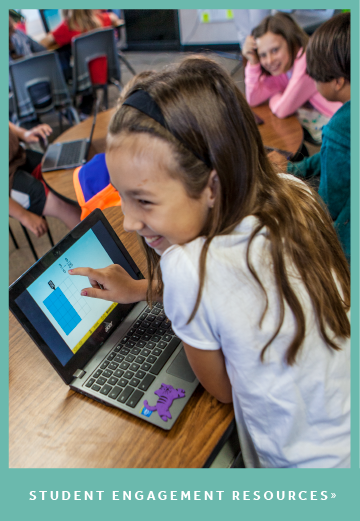 If your ST Math licenses are funded by a donor, please tag them too! 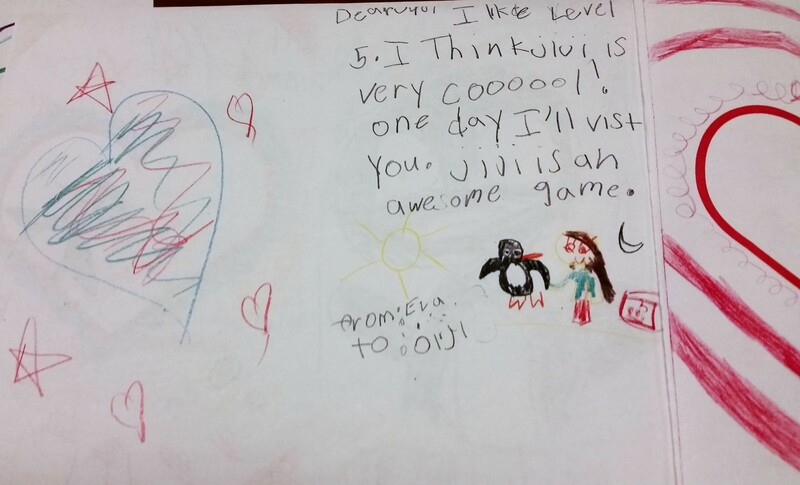 Here are some of our favorite JiJi Valentines from previous years! 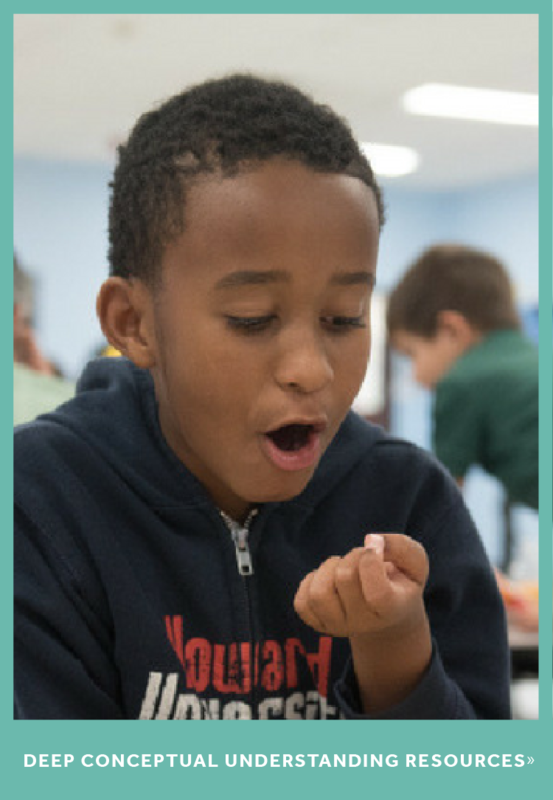 Happy Valentine's Day from your MIND family!